The vast northwestern part of China enjoys stunning landscapes, history and culture. During this Northwest China tour, we will visit the Gegentala Grassland, Yinchuan, Zhongwei, and the famous cultural city – Xian. Enjoy the natural beauty of Gegentala Grassland. 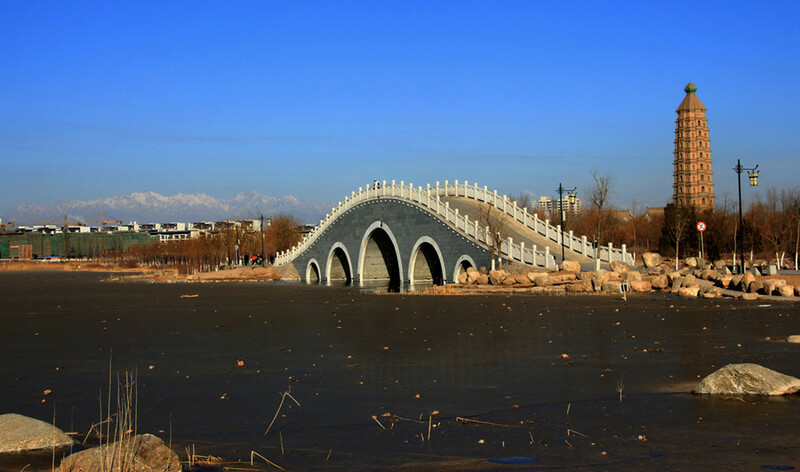 Visit the top attractions of Hohhot and Yinchuan. Upon arrival, met by tour guide and transferred to the Gegentala Grassland, 140km from Hohhot. Enjoy a welcoming ceremony by the local Mongolians. Afer lunch, have horseback riding(RMB 150 at your own expense). Then see the Performances of Mongolian style wrestling, Horse racing and Equestrian. After dinner, have a bonfire party under the starry sky. Enjoy the sunrise of the grassland and then have breakfast. Drive back to Hohhot. In the afternoon, head to visit Dazhao Temple, the oldest and largest temple in the city, which is a Tibetan Buddhist monastery of the Gelugpa order. Move on to Saishanglaojie. The last stop is Five Pagoda Temple, also a Buddhist temple and known as the “Precious Pagoda of the Buddhist Relics of the Diamond Throne”. After dinner, take overnight train K177(23:47 – next morning 8:17) to Yinchuan. 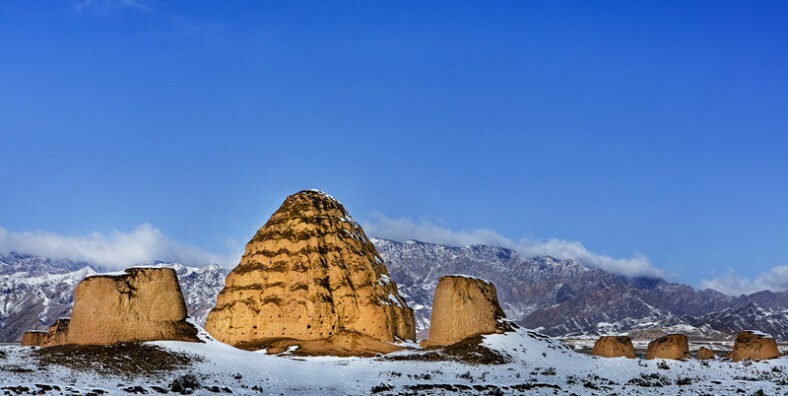 Upon arrival, met by local tour guide and transferred to your hotel in Yinchuan for a rest. In the afternoon, head to visit Nanguan Mosque, which is one of the largest mosques in Ningxia province and was built in Yuan Dynasty. The next stop is Haibao Pagoda. 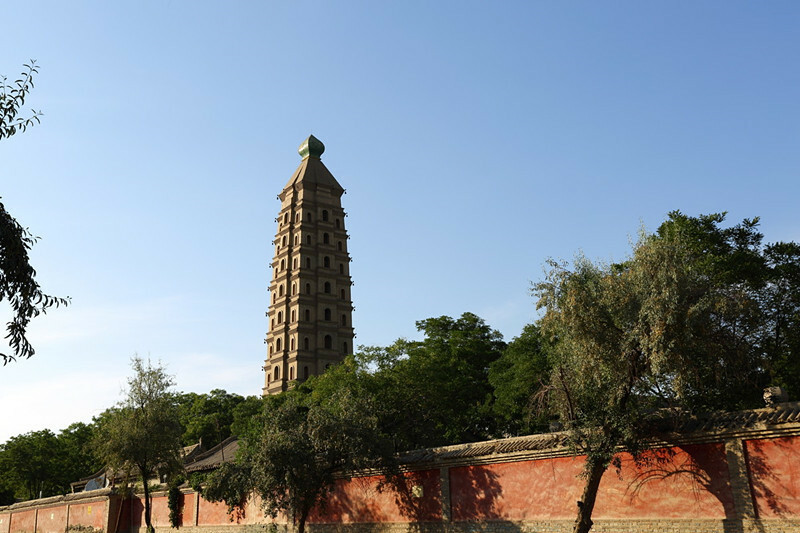 With a history of over 1500 years, Haibao Pagoda is one of the eight highlights in Ningxia and on the list of the sixteen famous pagodas in China. In the morning, drive to visit Helanshan Rock Carvings. There are several tens of thousands of rock carvings by ancient nomadic tribes. Have lunch at a local restaurant and then move on to Western Xia Tombs. It consists of 9 imperial mausoleums and 250 tombs of others. 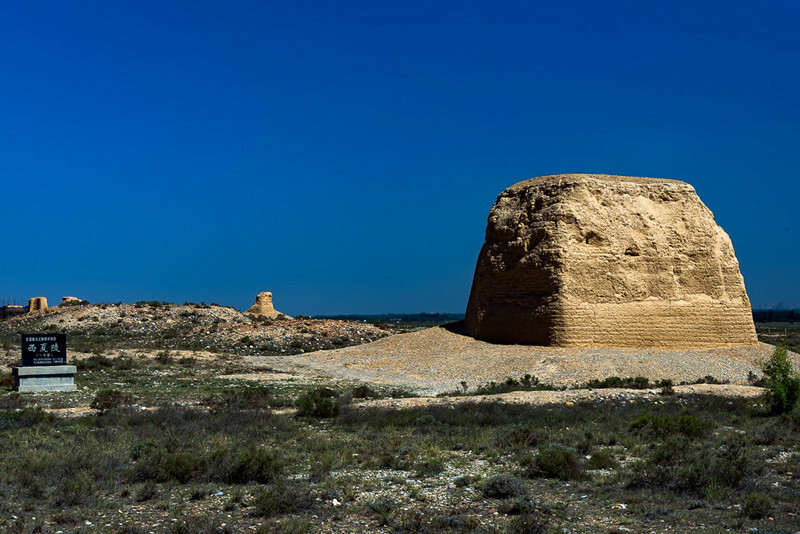 The mausoleums hold the remains of the imperial leaders of the Western Xia Dynasty. Today drive from Yinchuan to Zhongwei. Visit 108 Pagodas on the way, which are bulit at the side of Huang He River in Qingtongxia city. After Zhongwei arrival, enjoy the spectacular desert of Shapotou Scenic Spot. Located in the southeastern line of Tengger Desert, it has earned the nickname, “Capital of the World of Deserts”. Have a camel riding or sand rafting if you like(at your own expense). Then take overnight train K1087(21:14 – next morning 8:57) to Xian. In the morning, head to visit Shaanxi Museum – a large modern museum of the national level. Then move on to Big Goose Pagoda, a well-preserved ancient building and a holy place for Buddhists. Next stop is the Great Mosque, a tranquil and historic mosque that has served Xi’an’s Muslim community for more than a millennium. At night, enjoy the Tang Dynasty Music and Dance Show(paid by yourself). Today visit the world famous Terracotta Warriors. The Terracotta Army is a collection of terracotta sculptures depicting the armies of Qin Shi Huang, the first Emperor of China. Then move on to the City Wall. Visitors can rent a bicycle and take a ride on the wall. Today, transferred to the airport or railway station for your next destination. Service ends.